Brian Kirkpatrick has been a journalist in Texas most of his life, covering San Antonio news since 1993, including the deadly October 1998 flooding, the arrival of the Toyota plant in 2003, and the base closure and realignments in 2005. He also served as news director and anchor at KTSA and Metro Networks, and was previously the "Morning Edition" anchor at Texas Public Radio. 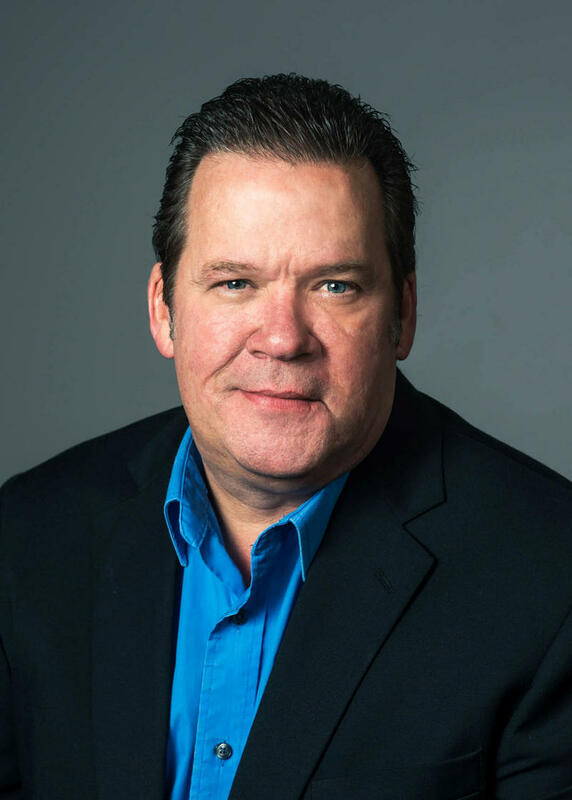 His early career included work as a news anchor and production assistant for the Texas State News Network/Dallas Cowboys Radio Network in Dallas, from 1988-1993. During his years at TSN, he helped cover the Luby’s mass shooting in Killeen and the Branch Davidian standoff at Mount Carmel. Kirkpatrick read his first newscast on a small radio station in the Hill Country as a teenager in 1981. Brian returns to reporting after teaching high school journalism at Harlandale High School in San Antonio for the past seven years. 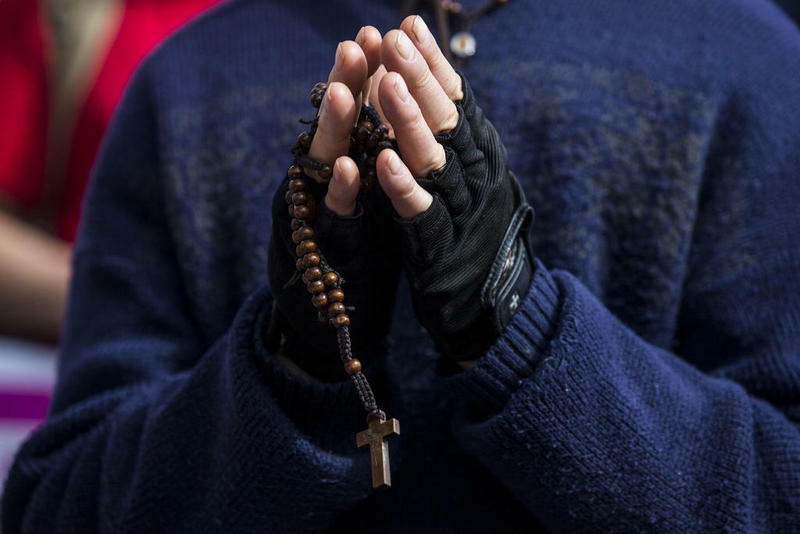 The archbishop of San Antonio announced Wednesday a list of priests in the archdiocese "credibly accused" of sexual abuse of minors will be released by Jan. 31. 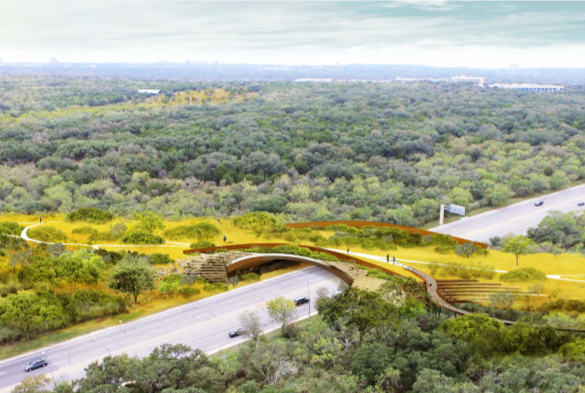 City officials gathered Saturday for the groundbreaking of a $23 million land bridge that will connect both sides of Phil Hardberger Park on the North Side. 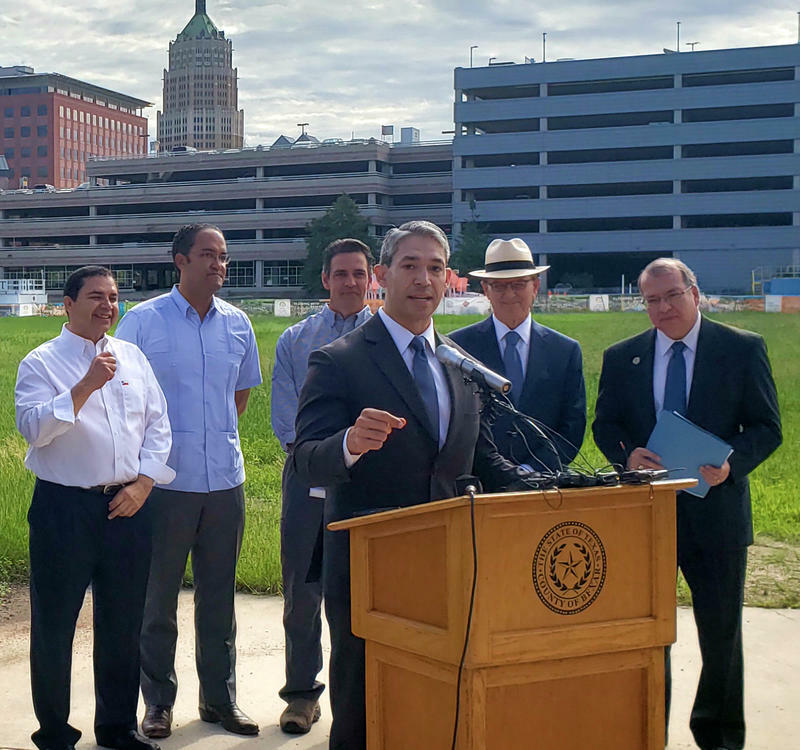 Local and federal officials announced plans Monday for a new $117 million federal courthouse to be built downtown on West Nueva Street, across from the San Antonio Public Safety headquarters. 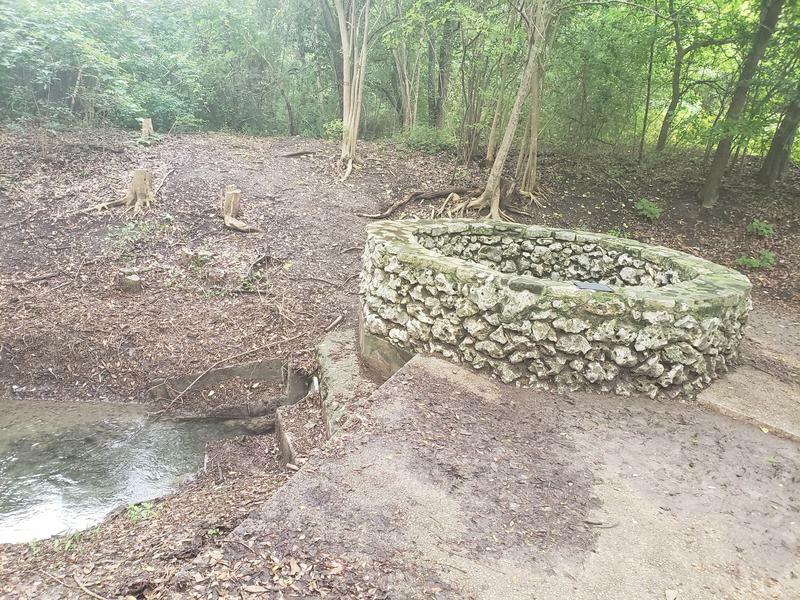 Record-setting rainfall has an ancient spring on grounds near the University of the Incarnate Word flowing again, according to its caretakers.